This is a test project to build IoT temperature meter using ESP8266 WiFi module, DS18b20 temperature sensor and nodemcu. It sends temperature data to ThingSpeak. This test is based on ESP8266 + ds18b20 + thingspeak+ nodemcu article and it’s files on GitHub plus ds18b20.lua. 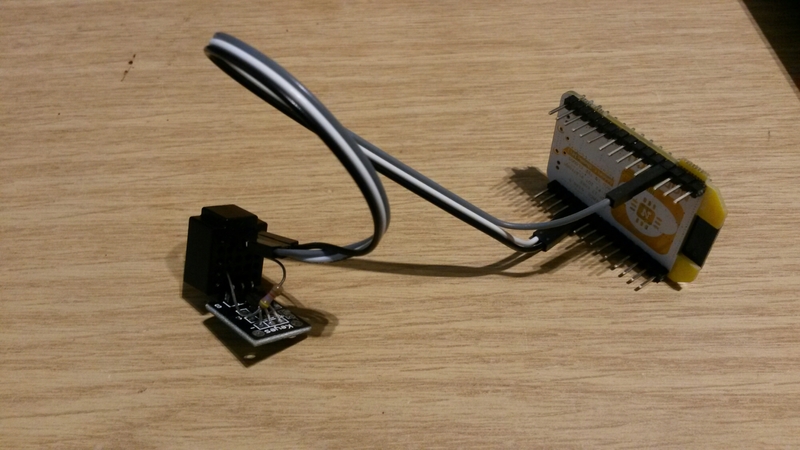 ESP8266 + ds18b20 + thingspeak+ nodemcu article describes how to build a simple temperature logger from small ESP8266 module. Instead of using this tiny ESP8266 module (soldering components. etc. 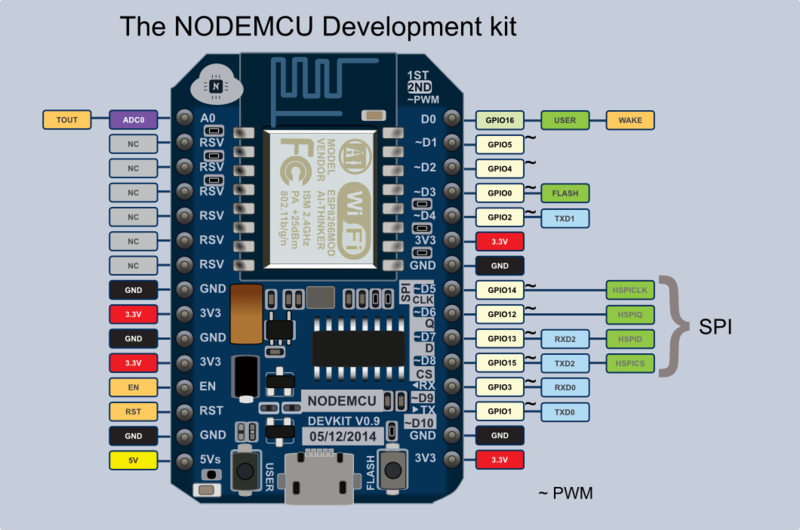 ), I wanted to test the idea with Nodemcu dev kit. The ESP8266 + ds18b20 + thingspeak+ nodemcu article recommended to use ESPlorer to upload the needed files to the module (needs Java), but I deciced to use alernative ESP8266 Lua Loader to to that (worked well). init.lua: update wifi.sta.config(“apname”,”password”) command to have my real WLAN name and password. I also needed to do ome debugging to find to which are the right pins on my module to connect the DS18B20 Arduno module (NODEMCU dev kit pinout helped on this): the connectons go to +3.3V, GND and D3 pin. We want to build Easy Internet of Things framework. With EasyIoT Cloud framework you are able to build your most simple IoT in couple of minutes. 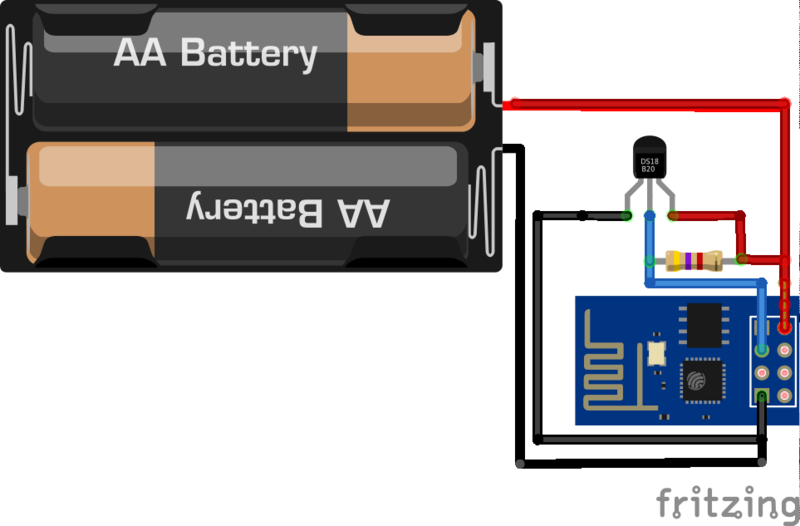 In this tutorial we will show how to build WiFi temperature sensor connected in EasyIoT Cloud. We will use ESP8266, DS18B20 and Arduino IDE. Richard Hawthorn] sent us in this interesting fail, complete with an attempted (and yet failed) clever solution. We love learning through other people’s mistakes, so we’re passing it on to you. First the obvious-in-retrospect fail. 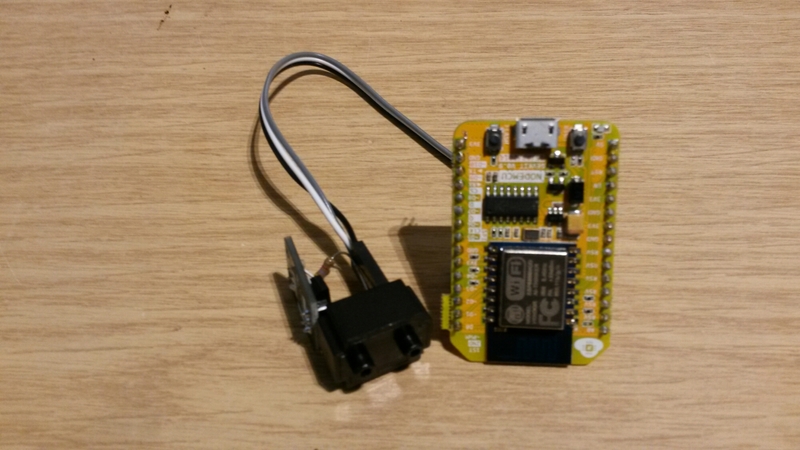 [Richard] built a board with a temperature sensor and an ESP8266 module to report the temperature to the Interwebs. If you’ve ever put your finger on an ESP8266 module when it’s really working, you’ll know what went wrong here: the ESP8266 heated up the board and gave a high reading on the temperature sensor. ESP8266 + temp sensor fail!